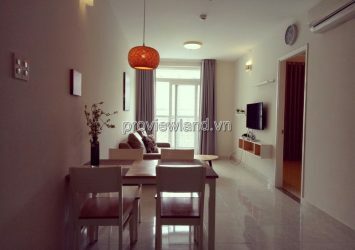 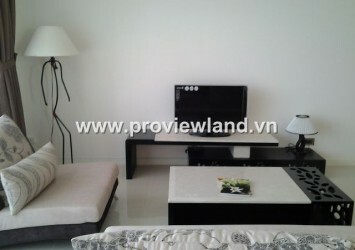 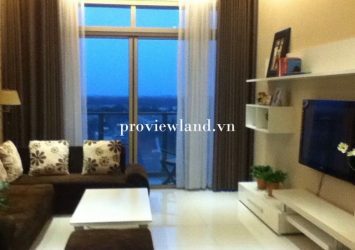 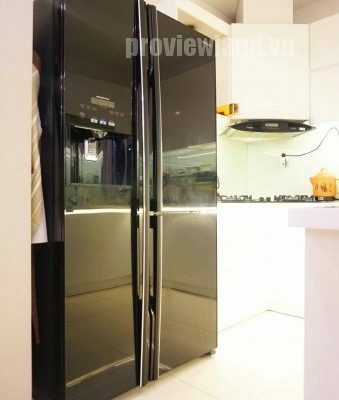 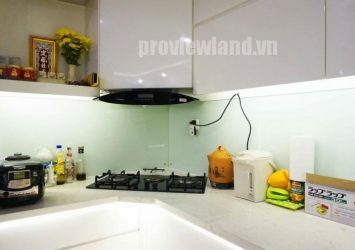 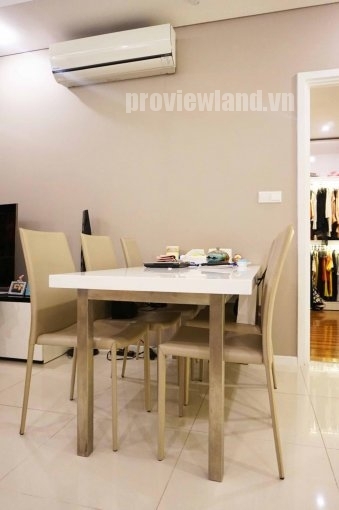 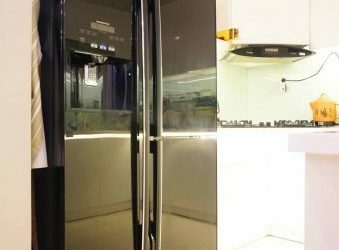 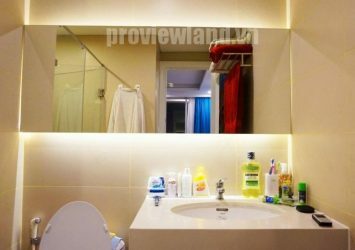 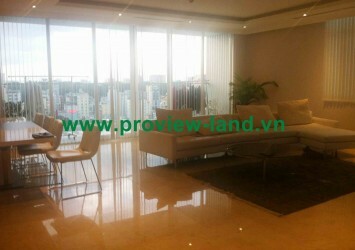 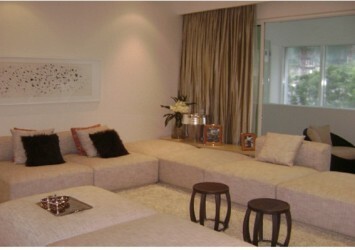 Thao Dien Pearl apartment for sale with modern design, luxury includes 2 bedrooms and 2 bathrooms with a large area of ​​106m2. 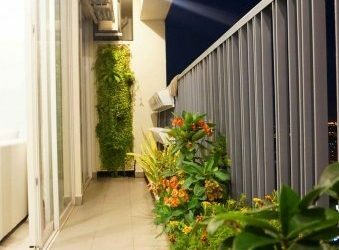 The apartment has a green living space with 2 bedrooms and a living room with a balcony, greenery and vegetation that is automatically cared for through an intelligent irrigation system. 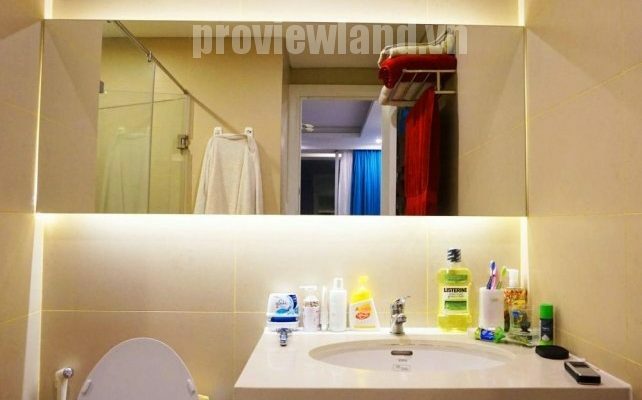 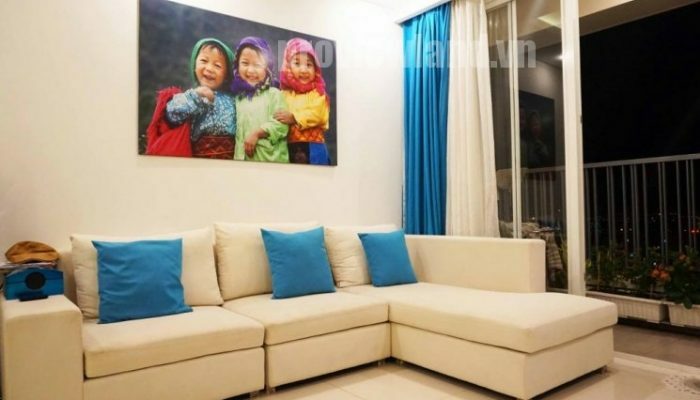 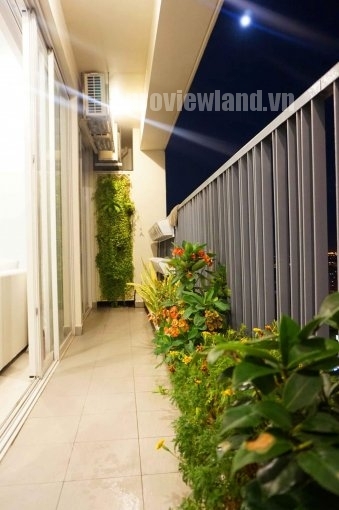 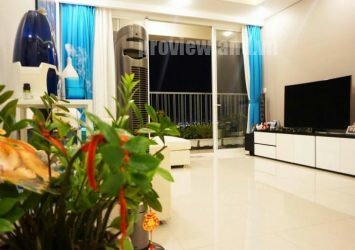 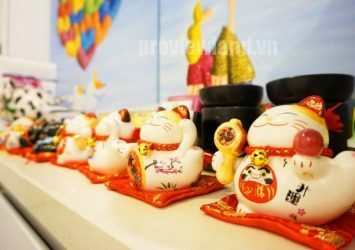 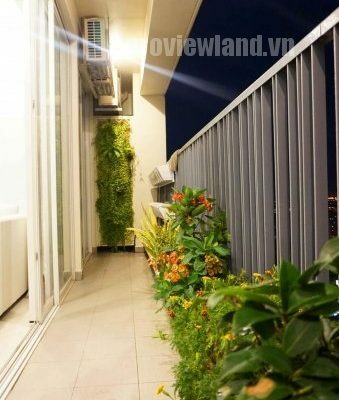 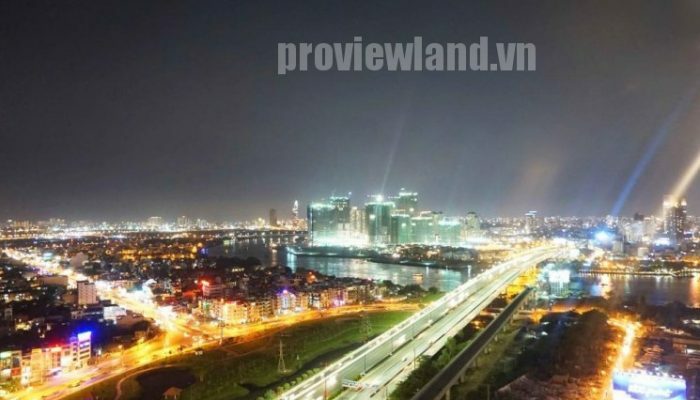 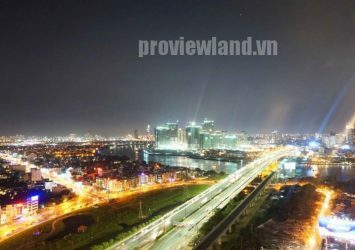 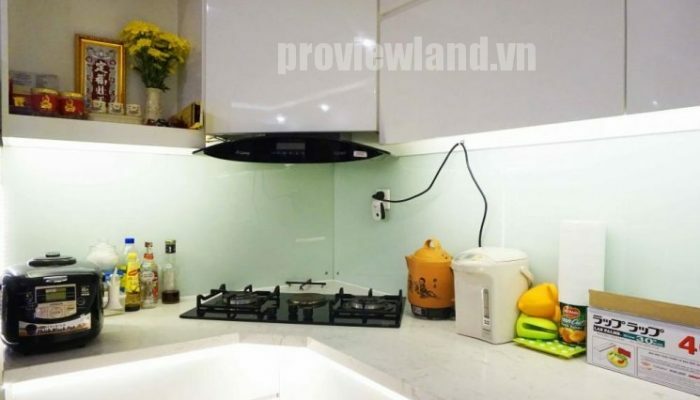 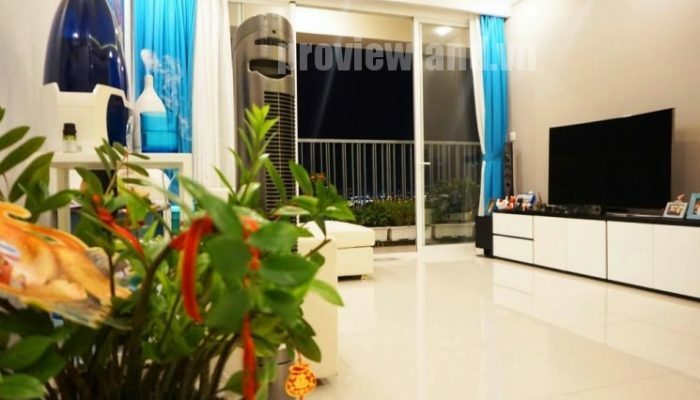 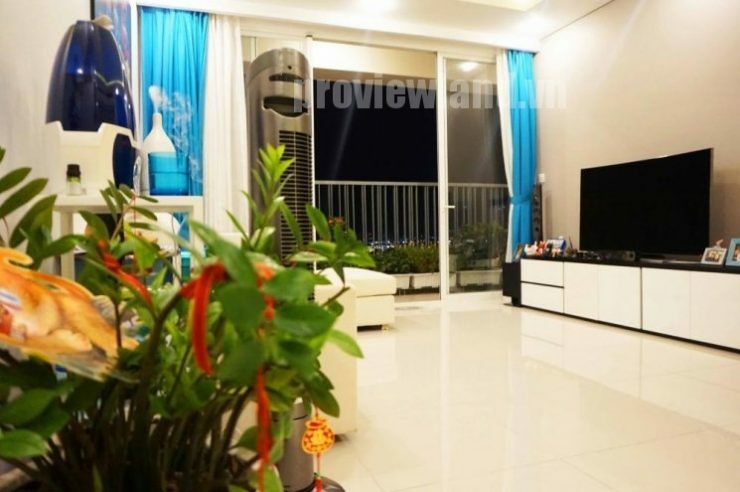 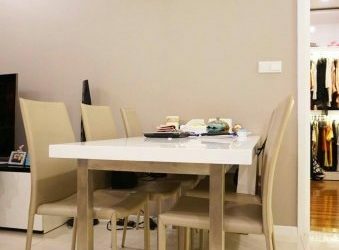 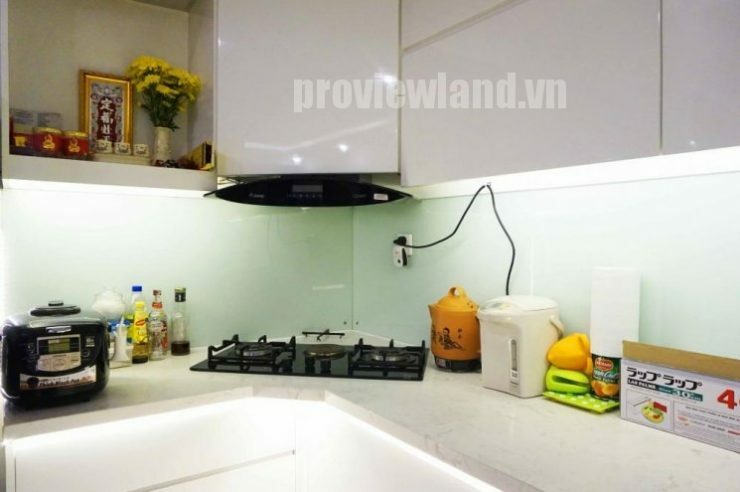 Apartment for sale at Thao Dien Pearl has beautiful view, the most beautiful project: from the south balcony can view the Saigon river, city center, can see the fireworks at both Thu Thiem and Dam Sen. During the day, can be cool weather, sunproof. 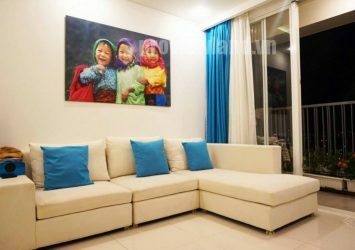 – Television screen is curved 55 inches. 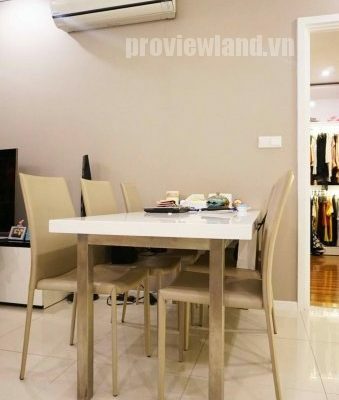 – The system of shelves are arranged neat, intelligent use of high-performance accessories. 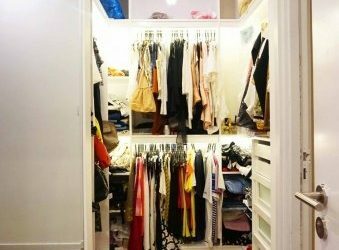 – Wardrobe – Modern cupboard and bottle – Shoe cabinet. 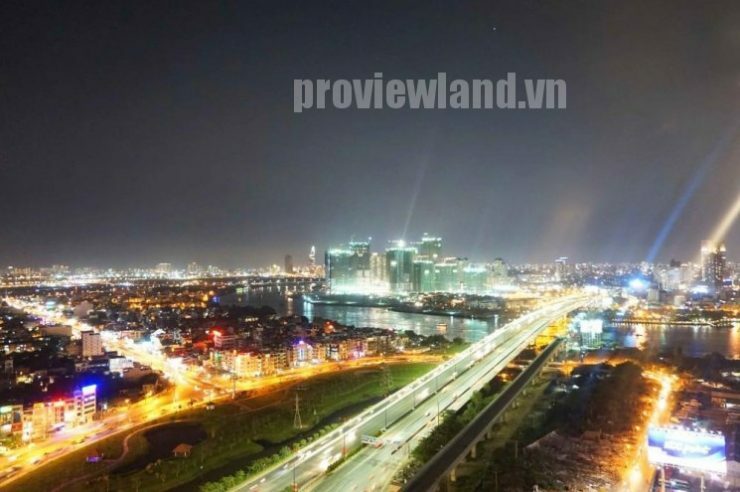 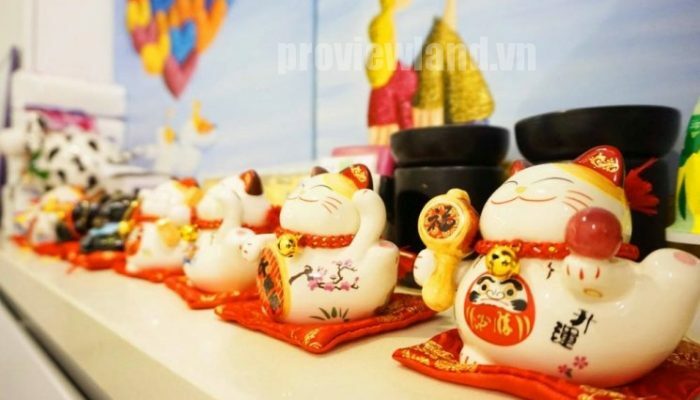 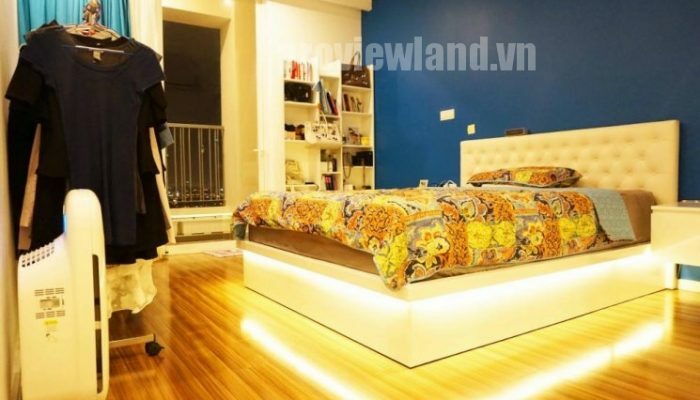 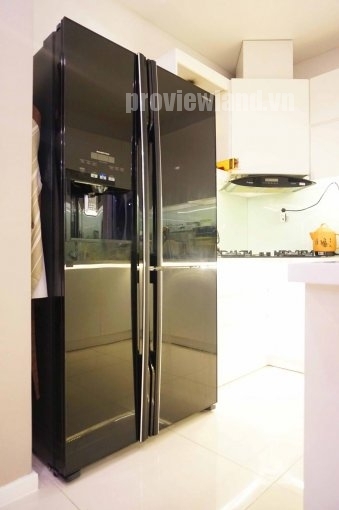 Price: 5 billion vnd ~ 271,391 USD. 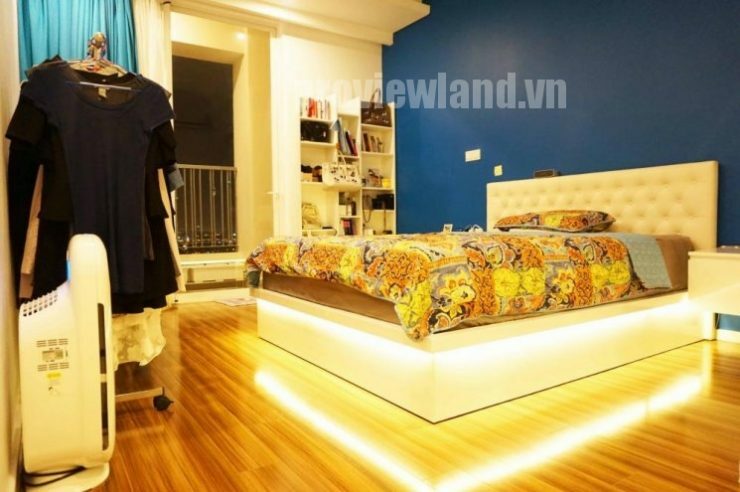 (currently for renting high at $ 1,100). 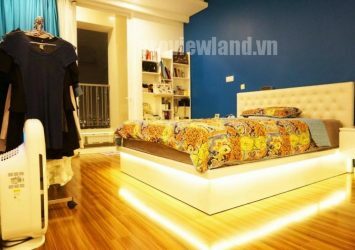 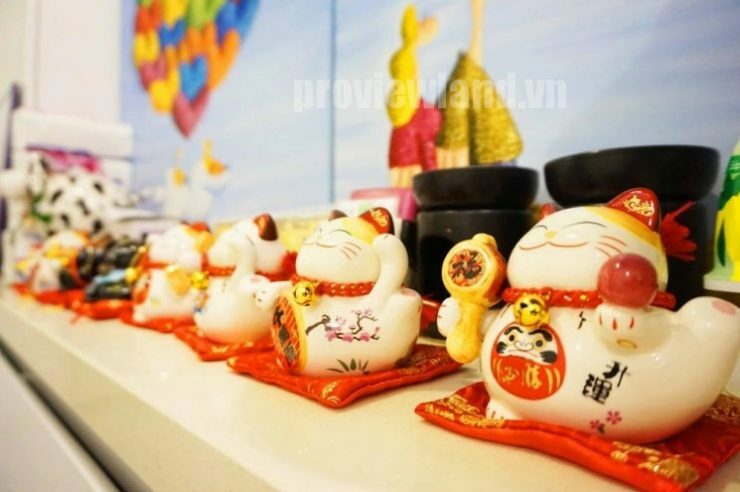 Address: 219A Nguyen Van Huong, Thao Dien Ward, District 2, Ho Chi Minh.